Infographic: Earth's 25 active space missions. 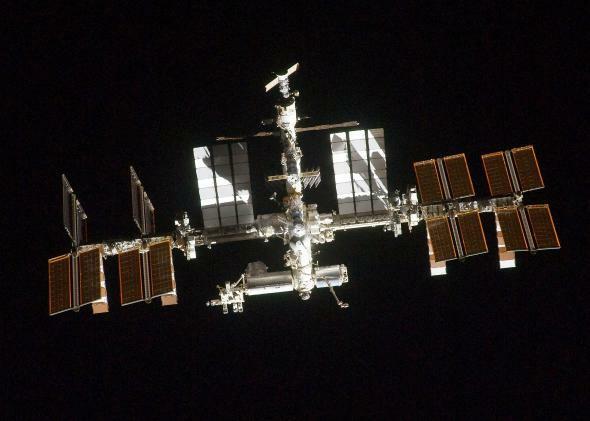 The International Space Station in 2011. Infographic by Julie Rossman/the World Science Festival.